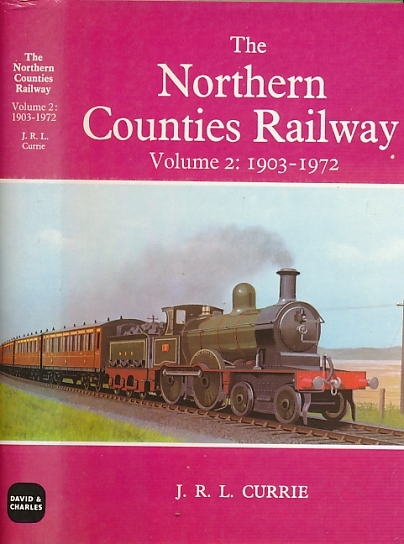 Barter Books : Currie, J R L : The Northern Counties Railway. Volume 2: 1903-1972. Newton Abbot: David & Charles Ltd.
Colour frontis and b/w plates and maps. 230 x 140 mm (9 x 6 inches) - 248pp.